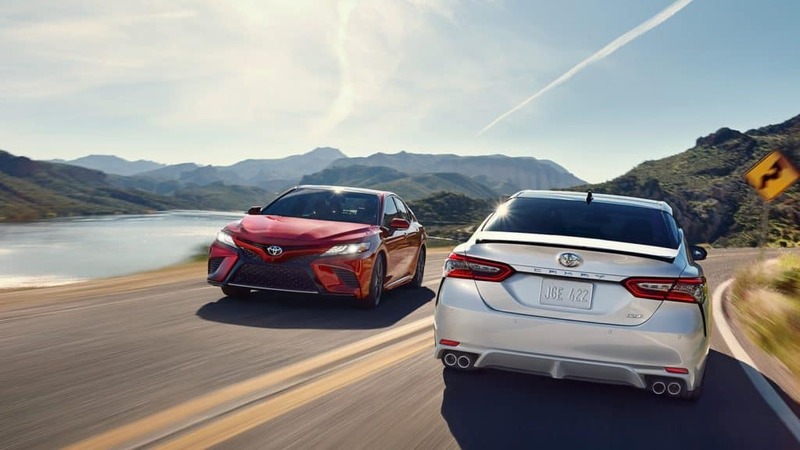 The all new 2018 Toyota Camry has a fresh new look and is loaded with advanced entertainment and safety technology. This ultra popular midsize sedan now offers more convenience features and updated style. Our Toyota Dealership in Worcester, MA is happy to answer any questions you might have about this exciting new model. Please contact us for more details.